Untouchable Lovers 凤囚凰 is a Yu Zheng production adapted from the novel Feng Qiu Huang written by Tian Yi You Feng 天衣有风. 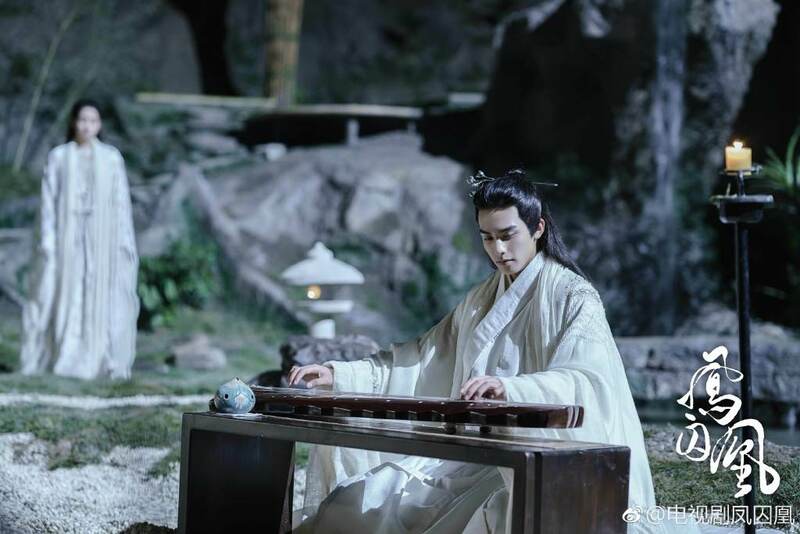 Untouchable Lovers just doesn't seem as cool, but it is what it is. Yu Zheng recently posted a summary of the entire drama and parts of it are surprisingly good, painting richly complex characters caught in a web of political intrigues and schemes. I can't say the same for the rest of the story, which devolve into a hot melodramatic mess. 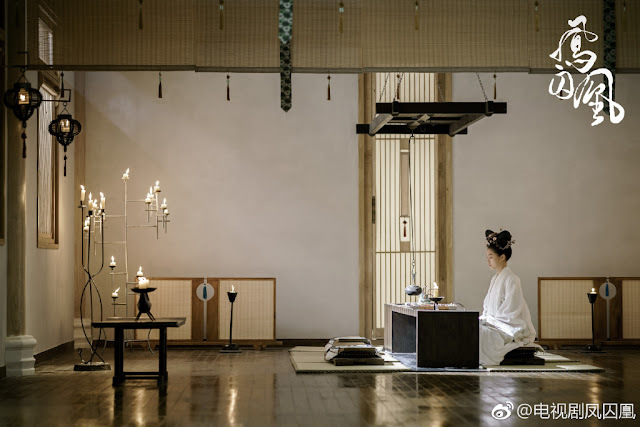 I heard that Yu Zheng changed the novel to the point that it's almost unrecognizable, so I'm inclined to believe that the bad parts are probably more Yu Zheng than the novel itself (see English translation of novel at AsianHobbyist). 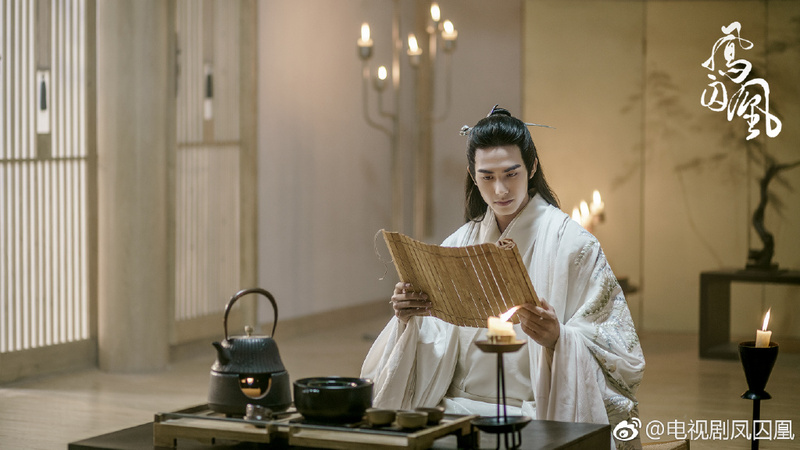 In AD 464, Liu Zi Ye became the emperor but he is violent and cruel. 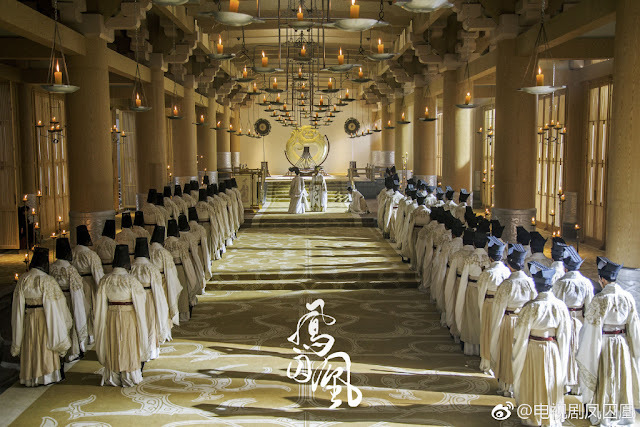 The biggest clan in jianghu sends a woman to impersonate the emperor's sister Liu Chu Yu and take her place as the Princess. 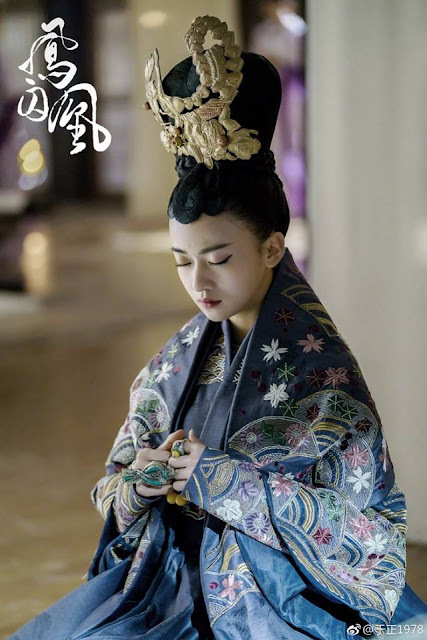 As Chu Yu (Guan Xiao Tong), she gallivants around male aristocrats and uses them to hasten the success of her mission to overthrow the tyrannical emperor. 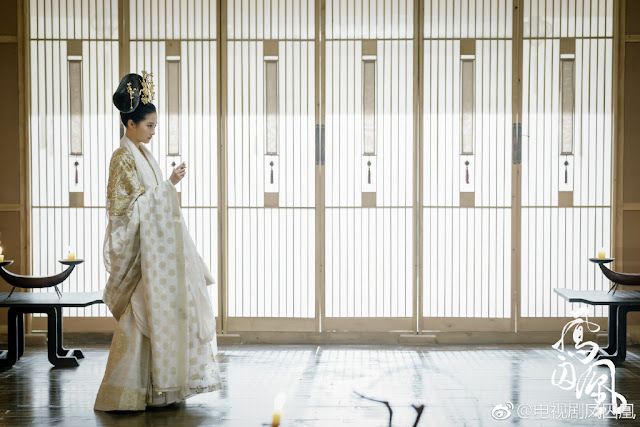 She meets Rong Zhi (Song Wei Long), a man who helps her, yet their relationship becomes more complicated than that. All the red flags are actually heightening my interest rather than the opposite, I'm weird like that. 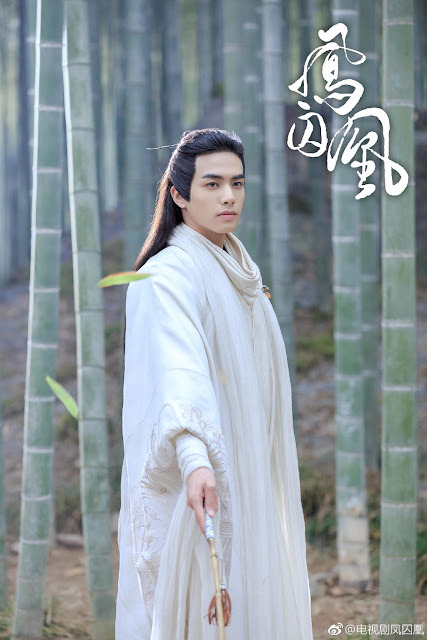 The show's Baidu page (aka Chinese wikipedia) still has a picture of Yang Rong like a sad reminder of what could have been. 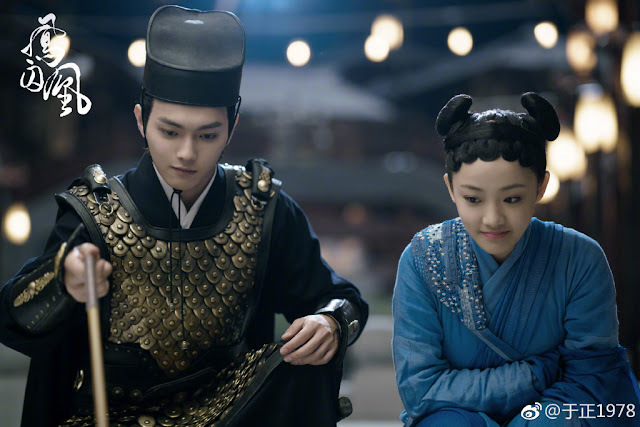 The bad hair also has netizens referring to it as a sewing machine on Guan Xiao Tong's head. And what's up with all the wide angle shots? Few is good but not every single one. 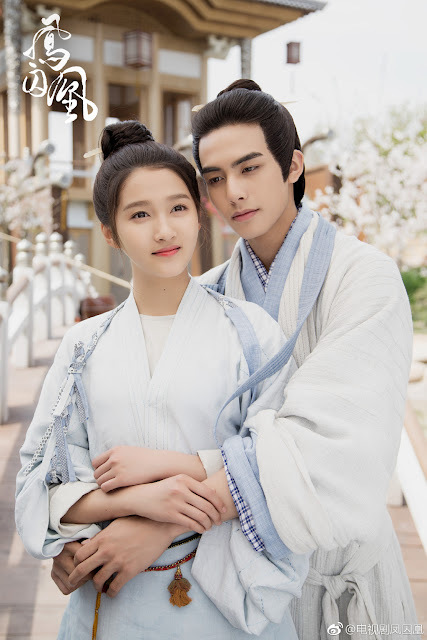 Even so, these are trivial matters compared to getting the cast and the story right and I hope that Guan Xiao Tong and Song Wei Long have got what it takes to make it work. Rate your favorite c-dramas in 2018. 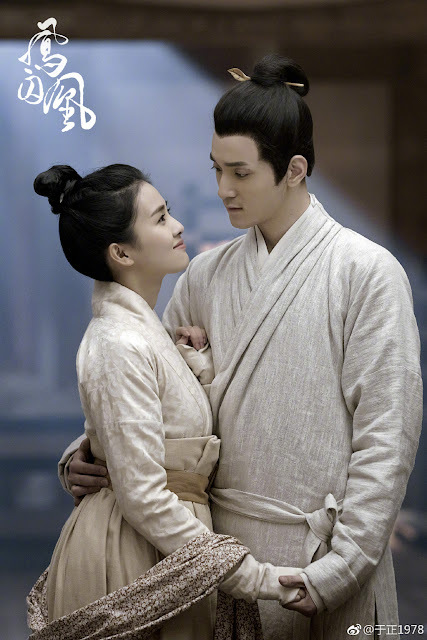 I have to say thank god for not casting Yang Rong. Because while her acting is good, I found her too old/mature for the current role. Plus the male lead is like 18yrs old, pairing him with her will just highlight how old she is. 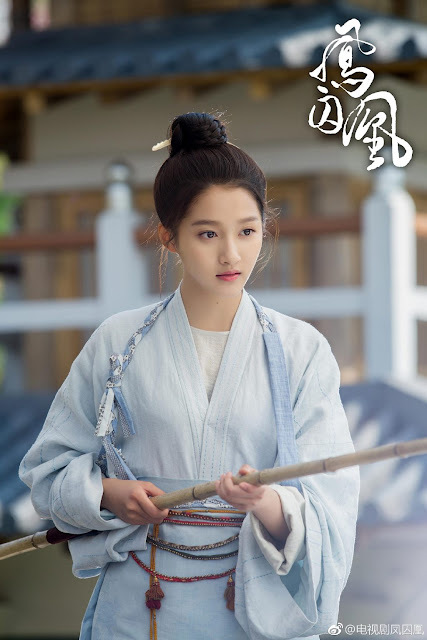 Guan Xiao Tong, while weak in acting, awkward at time, but serviceable, look young and pretty for the role. And even though she’s older than the male lead, you can’t tell! 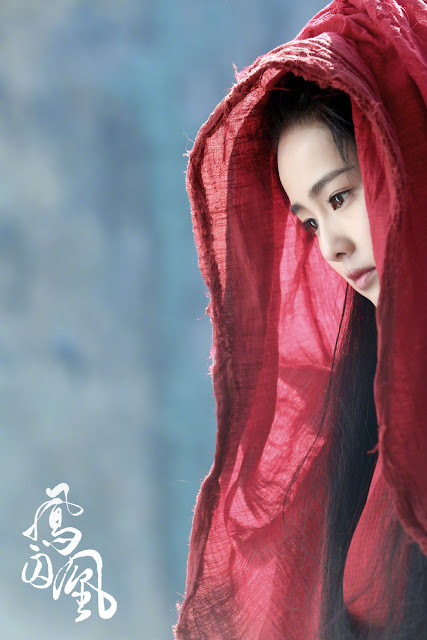 Yang Rong, I like her acting when she’s like evil, not so much when she plays the good guy. Does anyone know where I can see it with English subs? Viki has it with English subs! 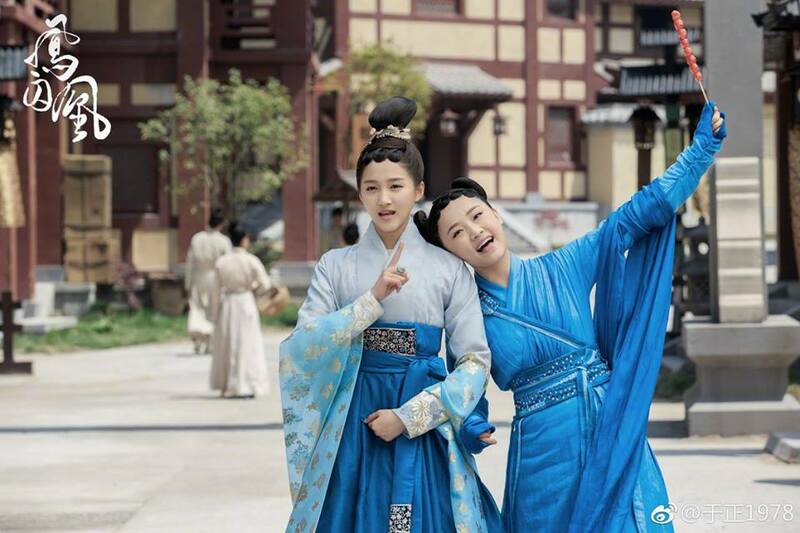 Song Wei Long as Rong Zhi is hot! Haven't read the novel so it's good I can go into this with an open mind. Currently up to episode 14 and enjoying it immensely! Where do u watch the epsiodes with eng subs? Does anybody know about the ending?? 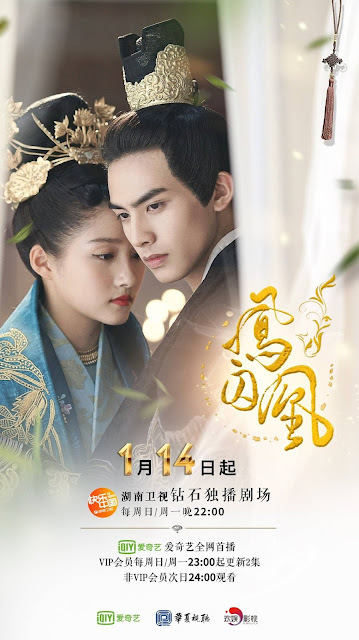 Cuz It's seems like gonna have a sad ending and I'm so sick of heartbreaking ending of Chinese dramas! Totally loved this drama. Song Wei Long was so good in it. Made the whole show! An odd casting choice for the Dowager Empress who looked way too young. 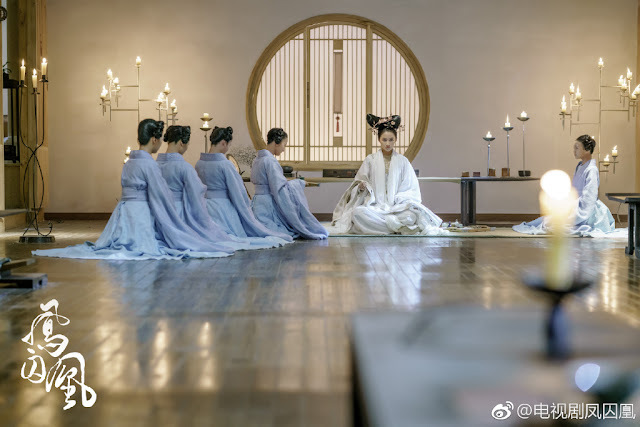 Personally I would have swapped her with the actress who played LanRuo, since the Dowager was supposed to be a beauty and have some resemblance to SWL as his sister. OMG. great visual. but soooooooooo slow!! !